Music enhances economic development, creates jobs and drives tourism. Music policy and strategy help build global, vibrant cities. 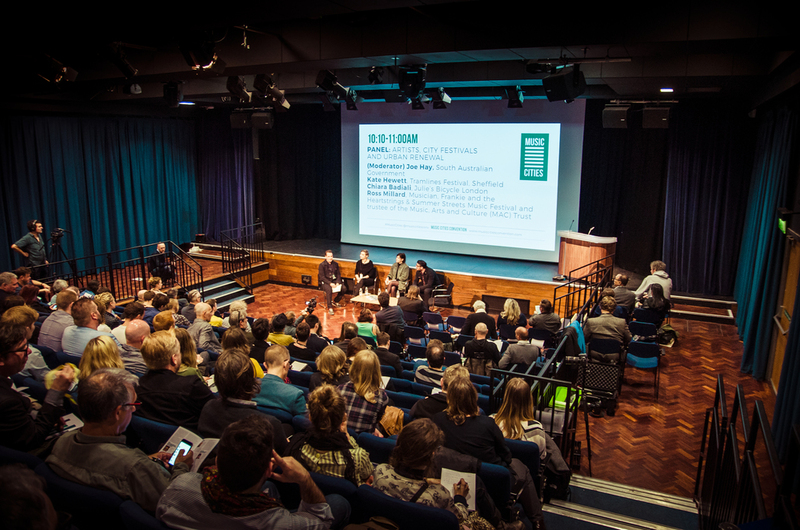 Music Cities Events is a series of conventions and discussions exploring how music influences urbanism. Music informs, impacts and influence policy, planning, community development, building codes, regeneration, tourism and branding, quality of life and international development. Because music, in all its forms, makes cities better. Music Cities Events comprises of Music Cities Convention, Sound Development and Music Tourism Convention.